Dead Centre refers to the position of a Piston when it is either farthest from or nearest to the Crankshaft. There are two types of Dead Centre: Top and Bottom. Top DC is where the Piston is farthest away, while Bottom DC is where it is closest. Knowing when a set of Pistons are in these positions is important for efficiency and vibration control. 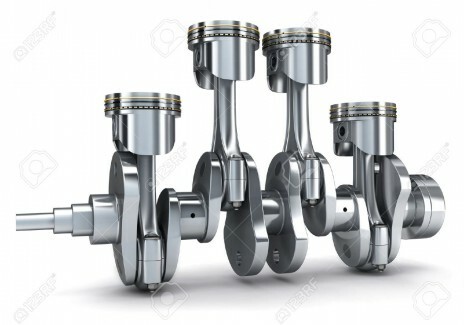 For larger engines, by staggering when a set of Pistons are at Dead Centre, an engine can be designed to run more efficiently and reduces the risk of premature failure or wear. A Piston is also most easily serviceable when it is in these positions.